Beat the Street was the winner of the ‘A Nudge for Good’ category which focuses on behaviour change interventions that create health, wealth or happiness. Beat the Street promotes active travel and reduces inactivity by turning whole towns and cities into a giant game. 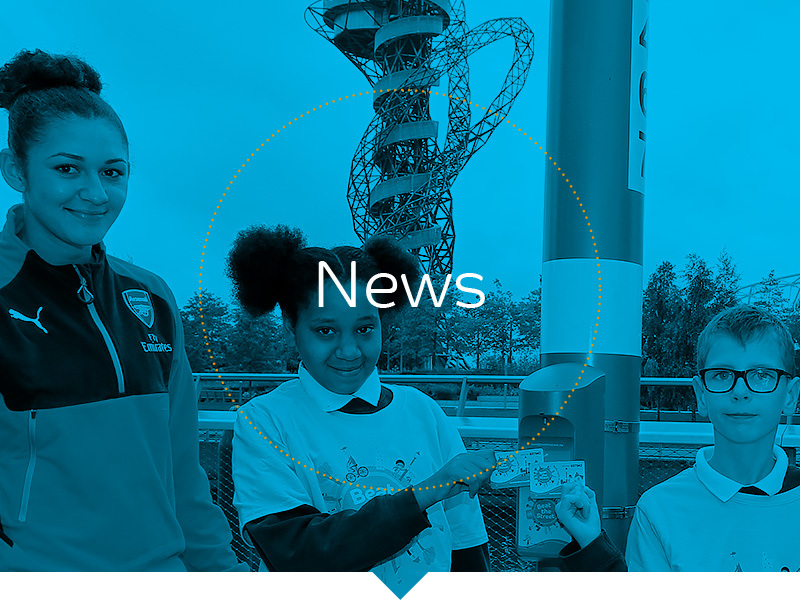 Over a period of six weeks, players take part in a free, fun challenge which creates lasting behaviour change. 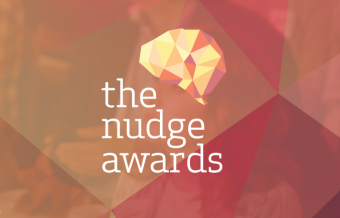 The Nudge Awards aim to bridge the gap between behavioural science theory and real-world application and recognise pioneering work in behaviour change across the UK. The awards were presented at this year’s Nudgestock, a festival organised by Ogilvy Change that highlights innovations in psychology and how it is affecting technology and society.